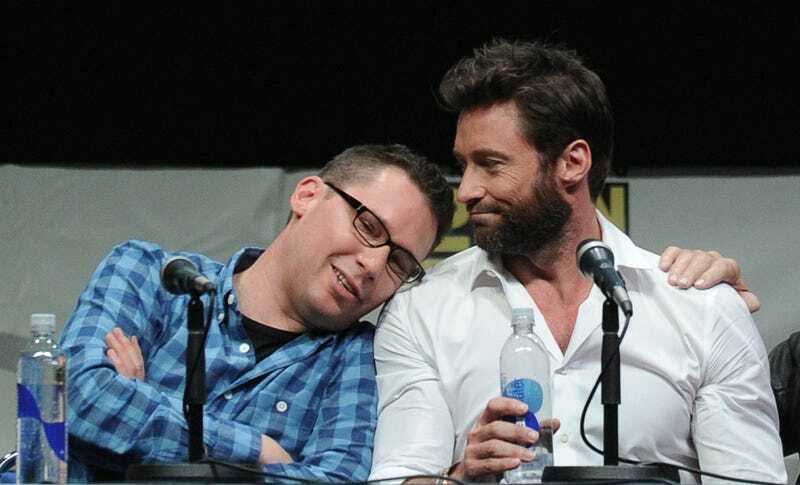 Though Bryan Singer's lawyer has already denied Michael Egan's allegations that director Bryan Singer sexually abused him in the late 90s, on Thursday, Singer himself released a statement about the claims. The allegations against me are outrageous, vicious and completely false. I do not want these fictitious claims to divert ANY attention from X-Men: Days of Future Past. This fantastic film is a labor of love and one of the greatest experiences of my career. So, out of respect to all of the extraordinary contributions from the incredibly talented actors and crew involved, I've decided not to participate in the upcoming media events for the film. However, I promise when this situation is over, the facts will show this to be the sick twisted shake down it is. I want to thank fans, friends and family for all their amazing and overwhelming support. Singer's lawyer's referenced a "shakedown" in a recent statement as well.